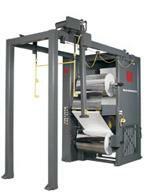 Martin's first automatic splicers were designed for web offset presses, and we have installed thousands worldwide. 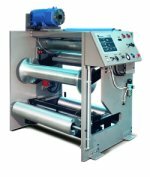 Current offerings include the well-known ECP line of zero-speed splicer, as well as automatic transfer rewinds and tension control infeeds. If you don't see quite what you're looking for, please contact us to discuss your specific needs. We invite you to put our resources to work for you.